Westglass are proud to offer a wide range of premium products and services. 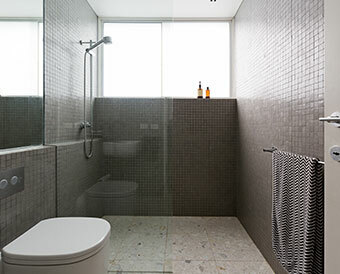 We have been manufacturing, supplying and installing glass for shower screens, built in wardrobes, glass splashbacks and mirrors for over 30 years. From residential builds or renovations to commercial fit outs and building developments, we have the quality product or custom solution to suit your needs. 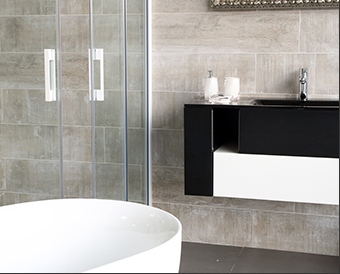 Offering the best range and quality finishes to all our products, we are specialists in the industry. As well as our glass solutions, we also offer services for wardrobe fit outs. We design all our products to suit your specific needs. Crafted to your requirements, all our products are manufactured and installed to enhance your living space. Our team are skilled professionals. They use their industry experience and expert knowledge of manufacturing and installation to produce high-quality results with care and consideration. We are also dedicated to providing effective communication. Using this effective communication structure, all our clients are well informed throughout the entire consultation and installation process. Westglass are respected innovators and suppliers that are here to provide you with the highest of quality solutions. 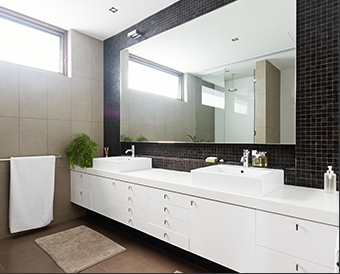 We offer specialised glass and fitting products tailored to your specific needs.